At Environmental Resources Group Inc., we strive to provide our clients with the best savings through our green energy lighting program. Environmental Resources Group Inc. works side by side with our clients and energy providers* to ensure that our clients are satisfied with our energy management services. When our clients select one of our proposals, our specialized team works with them to install all necessary lighting fixtures at pre-negotiated times in order to cause the least disruption within the business. Environmental Resources Group Inc. understands that our clients need to keep their business running, so we work at our clients’ schedule to ensure a smooth transition. 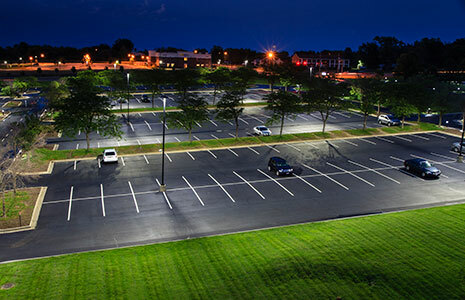 Environmental Resources Group Inc. specializes in LED and efficient lighting. With current LED technology, many of our proposed lights can use 50% or less energy than standard fluorescent lighting. Below is a lighting upgrade we completed at a basketball gym. 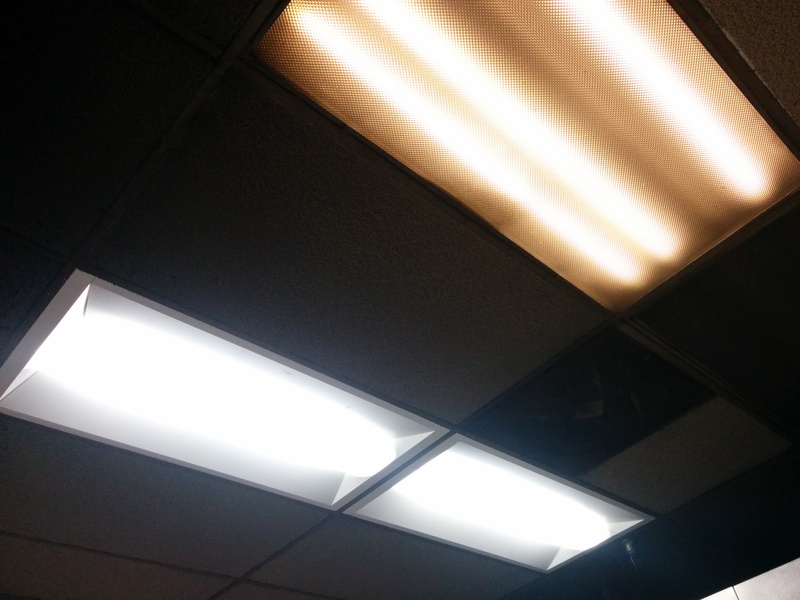 Here is an LED installation we did side by side with an existing fluorescent 2x4 fixture in a restaurant kitchen. 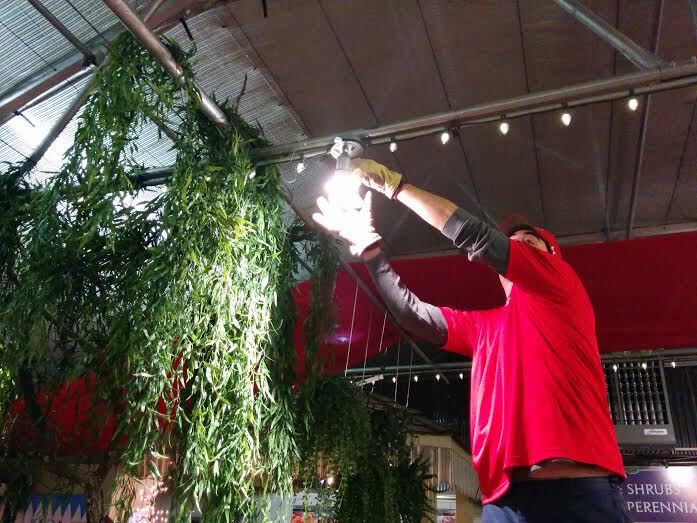 Here is on of our employees installing a 9w LED bulb in place of a 65w incandescent bulb. 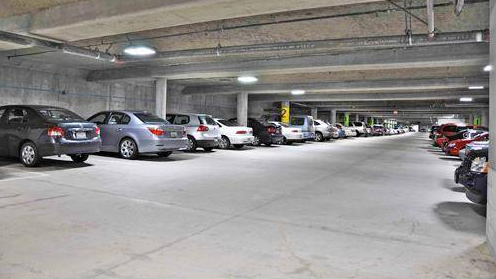 Below are some examples of LED lighting in parking lots and garages. *Environmental Resources Group Inc. works in BGE, Dominion Power, SMECO, and Potomac Edison territory.